From remote monitoring to use of smart sensors and medical device integration, the Internet of Things (IoT) has made it possible for healthcare providers to offer an interconnected, patient-centric, automated healthcare ecosystem, according to a new infographic by MedicoReach. The infographic examines the potential growth in the mHealth market, the impact of IoT on patient engagement and IoT challenges in the healthcare industry. 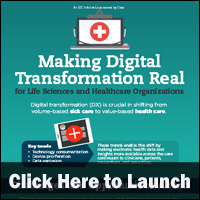 Digital transformation is crucial in shifting from volume-based sick care to value-based healthcare, according to a new infographic by IDC. 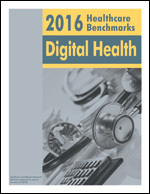 The infographic examines digital health challenges and opportunities, the transformation journey, security concerns and the benefits of healthcare digital technologies. 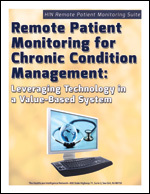 Improving care, enhancing patient satisfaction and cost savings are just a few of the drivers of remote patient monitoring, according to statistics cited in a new infographic by CRF Health. 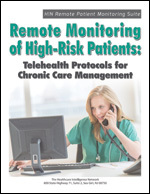 The infographic examines how remote patient monitoring achieves these goals. Training in motivational interviewing helps Novant health set medication adherence goals that are meaningful to patients. 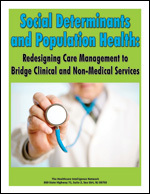 Seeking additional dollars from managed care contracts? Work harder at getting patients to adhere to medication therapies, advises Rebecca Bean, director of population health pharmacy for Novant Health. Here, Ms. Bean describes ways her organization is improving medication adherence, including pharmacist referrals, while enhancing Novant Health’s bottom line. Medication adherence is a huge focus for our organization. 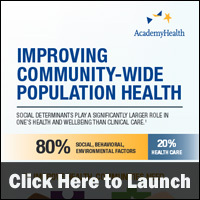 There are some quality measures related to adherence, including CMS Star measures. 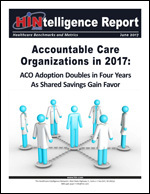 They are triple-weighted, which indicates they mean a lot to payors. 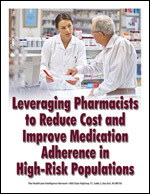 Often, medication adherence is a way to get additional dollars through managed care contracts. Our pharmacists work hard at helping patients adhere to medication therapies. 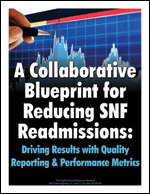 We have found some benefit to using adherence estimators. Adherence estimators give you a better feel for what is causing the patient to have difficulty with taking their medication. The other finding is that oftentimes providers are unaware; they have no idea patients aren’t taking medications. This becomes a safety issue; providers may keep adding blood pressure medications because they are not getting that blood pressure to goal. If for whatever reason the patient suddenly decides to take a medication they weren’t taking before, there could be a serious issue with taking all of those blood pressure medicines at one time. 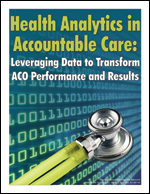 The other benefit to estimating adherence and identifying root causes is that it frames the discussion with the patient. I don’t want to spend an hour talking to a patient about why it’s important to take this blood pressure medicine when it’s actually a financial issue. If I know it’s a financial issue, then I can make recommendations on cost-saving alternatives. 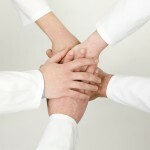 It helps you to be more efficient in your conversation with the patient. 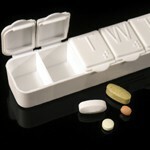 The other challenge of adherence is that patients are reluctant to be honest about this issue. You have to be creative to get the answers you need or get to the truth about adherence. If you flat out ask a patient if they’re taking their medications, most of the time they will say yes. One other helpful strategy when working with patients to set adherence goals is to have them set goals that mean something to them. It’s not helpful for me to set a goal for a patient. If I ask them to tell me what they’re going to do, then they’re accountable for that. It is very helpful to get your staff trained in motivational interviewing. This trains them to meet the patients where they are and to understand what is important to that patient, which helps you frame the medication therapy discussion. Infographic: How Is Artificial Intelligence Disrupting Healthcare? With breakthroughs in sensors, medical technologies and patient and clinical data, artificial intelligence (AI) is sweeping across the entire healthcare value chain, according to a new infographic by Phronesis Partners. The infographic identifies how different healthcare sectors are using AI and vendors who are offering solutions in these areas. 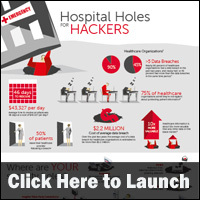 Posted in Health Information, Health IT, Healthcare Trends, Infographics | Comments Off on Infographic: How Is Artificial Intelligence Disrupting Healthcare?